(Ohio) – President Donald Trump has put pen to paper for the ACE Kids Act. (U.S.) – A recent report indicates adolescents accurately self-report use of tobacco, e-cigarettes, and marijuana, but many do not know how much nicotine is in the products they use. (U.S.) – Fisher-Price recalls 4.7 million Rock ‘n Play infant sleepers following pressure from the Acadamy of Pediatrics. 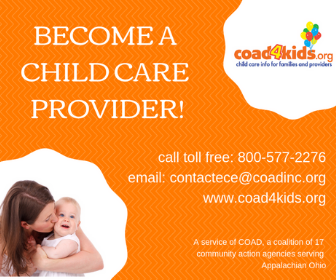 (Ohio) – A free, online educational opportunity will soon be available for parents and caregivers. 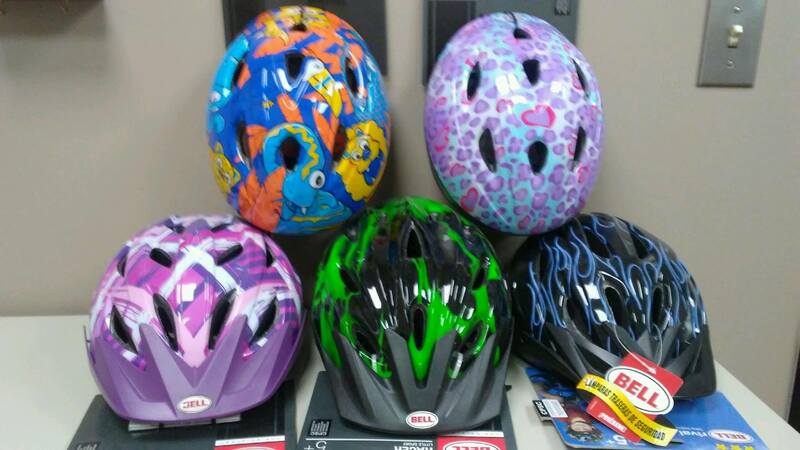 (Ohio) – Nearly 9,000 bicycle helmets will be going to children across Ohio this spring. (New Philadelphia, Oho) – A show that inspired one young audience member to consider getting involved in theater! (New Philadelphia, Ohio) – The Tuscarawas County Board of Developmental Disabilities is inviting the public to an upcoming forum. (Zoar, Ohio) – The lives of religious Separatists in 19th century Zoar will come to life for homeschool students when Historic Zoar Village holds Spring Homeschool Day April 26th. 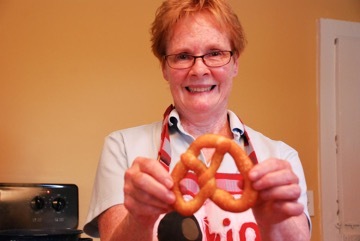 (Zoar, Ohio) – “Brezelfest,” or Pretzel Day, will mark the Zoar Separatists’ tradition of making pretzels on Good Friday and includes a sneak preview of a new multisensory art exhibit.